When throwing an amazing party, Party Banners are an essential decoration that bring happiness and joy no matter the party theme or special occasion. Birthday message banners are fantastic for birthday parties for all ages, while our range of specialist children's party banners contain all of your favourite characters and styles of party to bring smiles to their little faces! If you’re celebrating a very special aged birthday, then make sure you check out our selection of milestone birthday banners, featuring ages from teens up to an incredible 100! Themed party banners are an excellent addition to any party where you have a specific party theme to adhere to, while wedding and anniversary banners bring a beautiful and effective message to one of the most special days of your life. Saying a special message of congratulations, thank you or even a heartfelt apology is easy with our touching special message banners. Spooktacular Halloween banners bring a ghoulish shindig to life, while Christmas and New Years banners help you to enjoy the big end of year occasions with dazzling style. Decorating a baby shower is made easy with our delightful range of baby shower banners, and should you want to go all out and have a personalised touch to your event then make sure you check out our impressive range of personalised banners. Simply modify our unique design templates using our friendly online app by adding your own text and pictures, and we’ll print it in house on premium PVC and ship it to you in an incredibly short space of time. 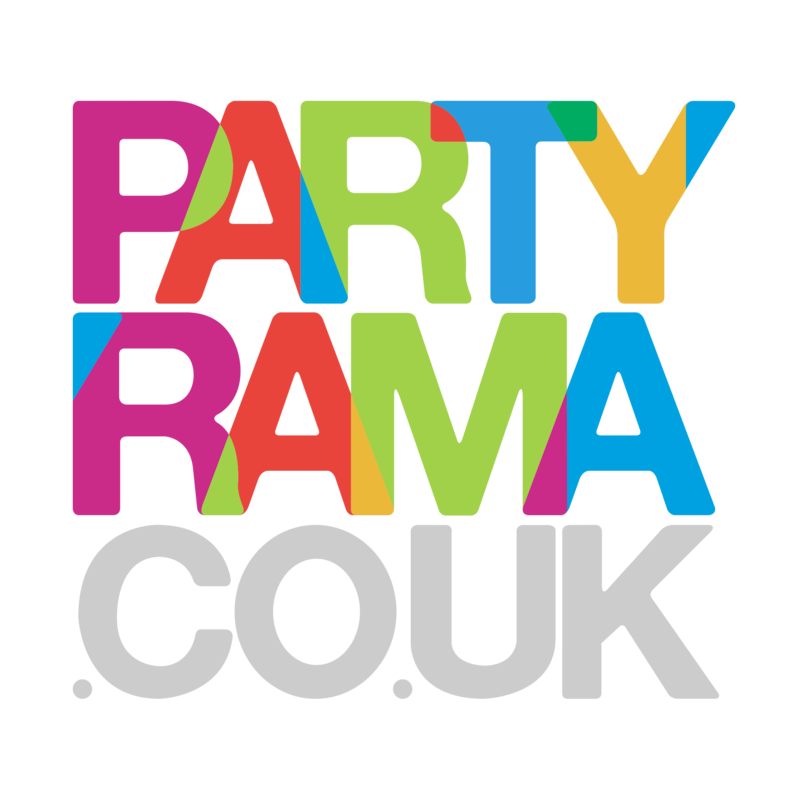 Not only do we have the most comprehensive range of party banners on the web, but we also offer free delivery on orders over £50 too! Happy partying! Birthday banners for all milestone birthday celebrations, from 18 through to an incredible 100 years old! Non-numbered birthday message banners for all ages, in a variety of unique designs and colours. Create a personalised banner using our simple online app for the most special of touches for your party. Banners for celebrations, apologies, special occasions and more. Send your message with love! Birthday banners for the most special of birthdays! Tender designs that bring warmth to your child’s party. A super selection of party banners featuring your favourite characters, along with timeless children’s designs.